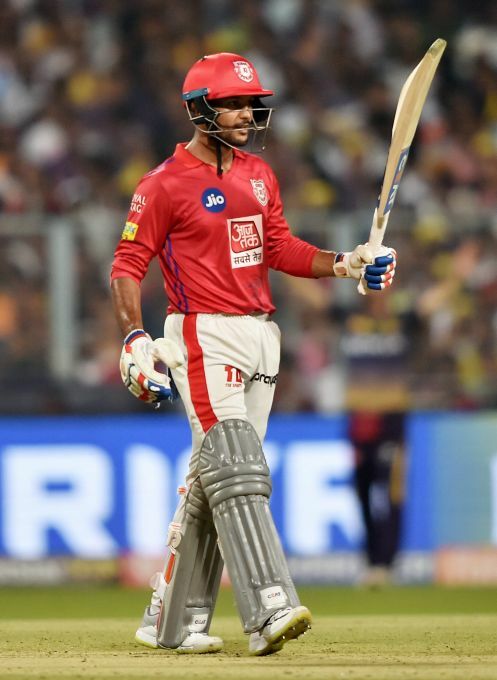 Kolkata: KXIP batsman Mayank Agarwal celebrates after his half century during the Indian Premier League 2019 (IPL T20) cricket match between Kolkata Knight Riders (KKR) and Kings XI Punjab (KXIP), at Eden Gardens in Kolkata, Wednesday, March 27, 2019. 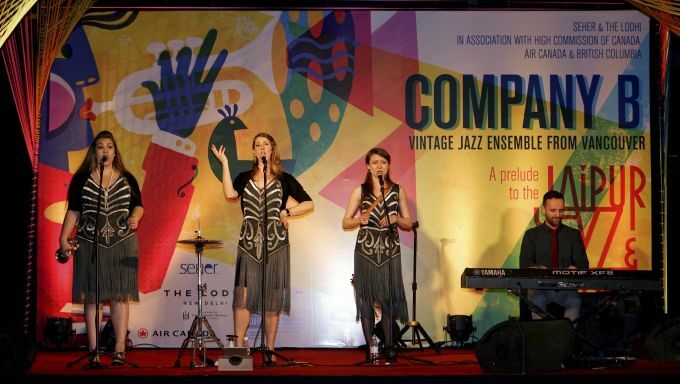 New Delhi: Jazz artists from Company B perform, in New Delhi, Wednesday, March 27, 2019. 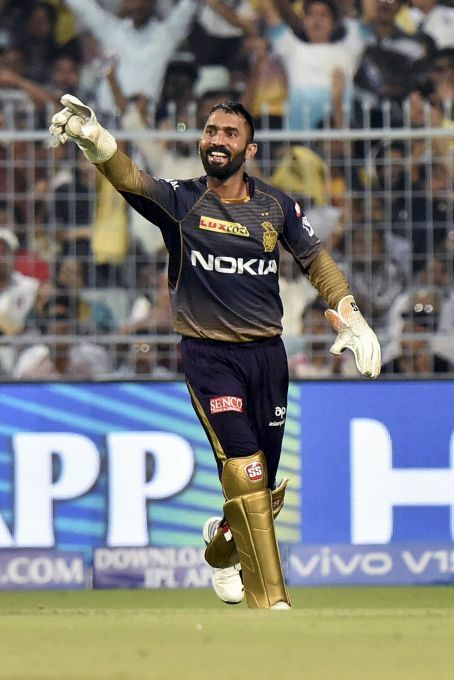 Kolkata: KKR captain Dinesh Karthik celebrates after dismissal of KXIP batsman Sarfaraz Khan during the Indian Premier League 2019 (IPL T20) cricket match between Kolkata Knight Riders (KKR) and Kings XI Punjab (KXIP), at Eden Gardens in Kolkata, Wednesday, March 27, 2019. 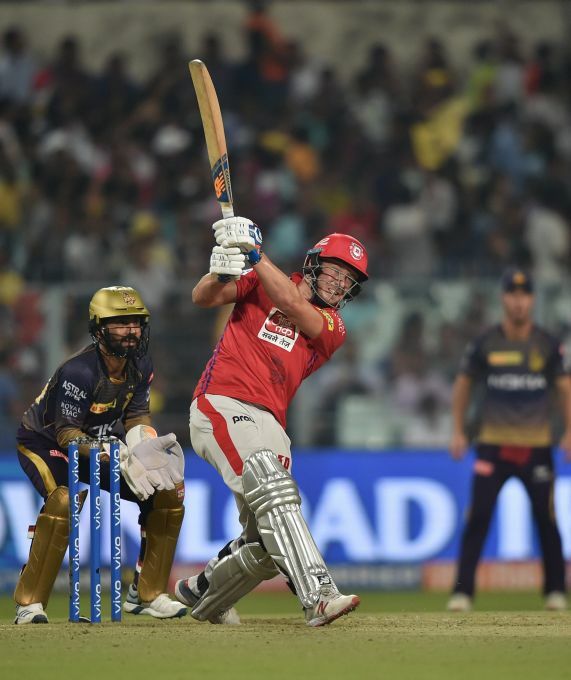 Kolkata: KXIP batsman David Miller plyas a shot during the Indian Premier League 2019 (IPL T20) cricket match between Kolkata Knight Riders (KKR) and Kings XI Punjab (KXIP), at Eden Gardens in Kolkata, Wednesday, March 27, 2019. 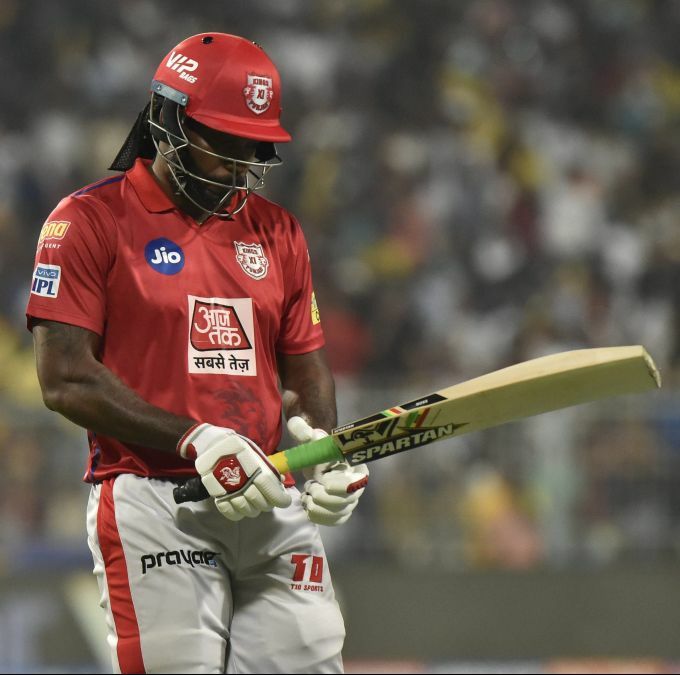 Kolkata: Kings XI Panjab batsman Chris Gayle leaves after his dismissal during the Indian Premier League 2019 (IPL T20) cricket match between Kolkata Knight Riders (KKR) and Kings XI Punjab (KXIP), at Eden Gardens in Kolkata, Wednesday, March 27, 2019. 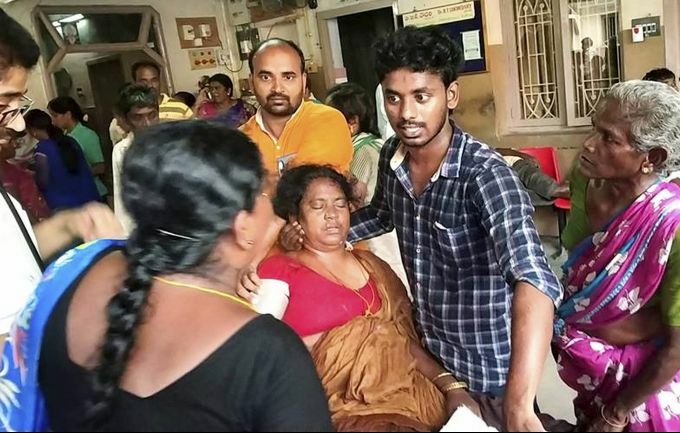 Mandapeta: An injured woman being taken for treatment after she fell victim to a wall collapse during YSRC public meeting ahead of Lok Sabha elections 2019, in Mandapeta, Wednesday, March 27, 2019. A woman was killed and over 30 people were injured when the parapet wall of a building collapsed, minutes ahead of YSR Congress President YS Jaganmohan Reddy's election rally.